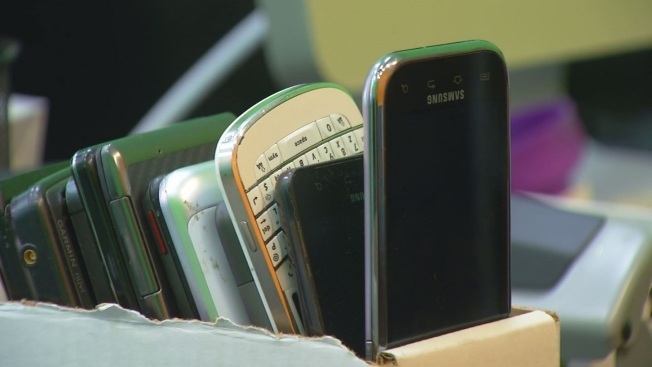 Representives of companies in the wireless industry have filed a lawsuit against the city of Berkeley to try to stop a new ordinance directing retailers to warn customers about radiation in cellphones. According to TheHill, wireless industry trade association CTIA filed suit on Monday to stop an ordinance going into effect on June 25 that would require retailers to give cellphone customers information about radio frequency exposure upon purchase. CTIA's suit said that the ordinance "contradicts the federal government's determination. . . that cellphones approved for sale in the U.S. do not pose a public health risk," reported Re/code. San Jose Mercury News noted that Berkeley's ordinance, adopted in May, is a first of its kind in the country.